If you are in Wolverton and are looking for a same day delivery service – Silver Bullet Express is the perfect solution. We are a family run same day delivery service located on the fringe of Wolverton. Every year, we work with multiple businesses located in Wolverton and Milton Keynes. 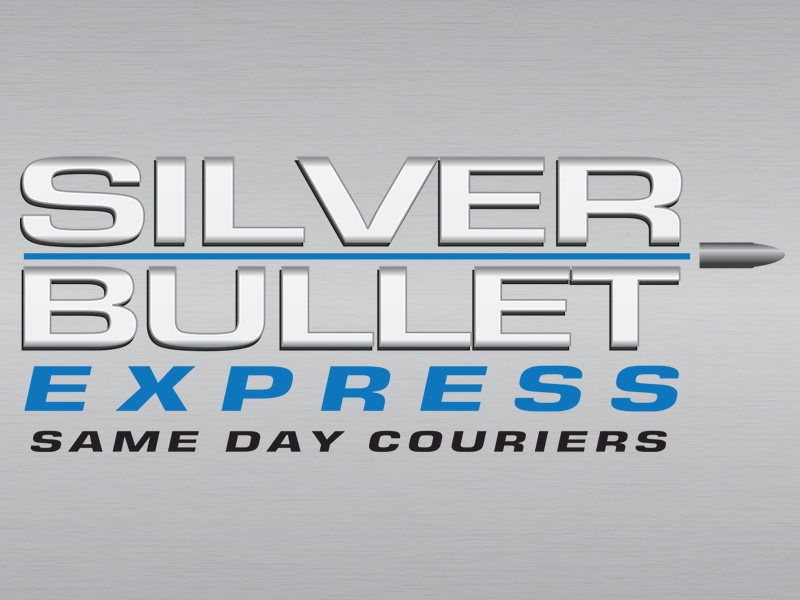 Whether you need to send a small hand-carriable box or multiple heavy pallets, Silver Bullet Express can get it from A to B on the same day and for an incredibly competitive price. We operate both locally and nationwide. This means we don’t mind taking your items 5 miles or 250 – we can do this with our same day delivery service. We are a family run company and the business has been built on good, honest values. Unlike major logistic companies, we will always put you first. Silver Bullet can help you with your deliveries 365 days a year. Our quotes are excellent value and we think you will agree. If you want to discuss a quote, please call us. We have hundreds of vehicles located throughout the UK. Therefore, it doesn’t matter if you want a local delivery or a nationwide one – we can do it without complication. Our Google reviews are brilliant thanks to our wonderful customers. Please check them out when you get a moment. You’ll be given all of the appropriate paperwork, including collection and delivery reports. Try using the new Silver Bullet Express instant quotation calculator. Once you have completed and submitted the short form, you will be taken to a page that will show you two prices. One price will be for a small/medium delivery vehicle and the other will be for a large delivery vehicle (usually required for pallet transportation). To get a verbal quote or to book a collection over the phone, please give our friendly team a call on 01908 683606.